A mild cigar, but full of substance. 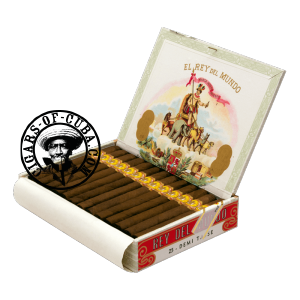 Very popular as an aperitif cigar or as a post lunch light smoke. The fruity, floral flavors are very delicate and will be most appreciated by a season palate. This cigar has amazing aging potential. A must have in any Connoisseur's humidor.